Begin by clicking on one of the items on the Individual-Society graphic below, use the Search box above or follow the navigation links under "Topics". 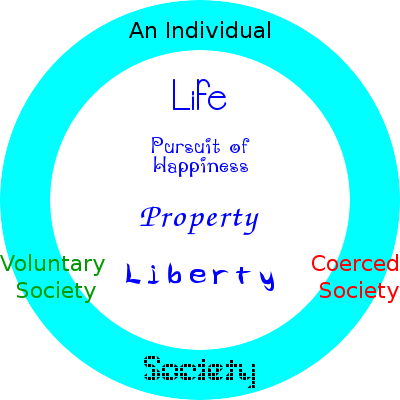 FreedomCircle.com provides resources for people to understand what has been called the "philosophy of liberty." The Freedom Circle Directory is an extensive online reference on topics of freedom and liberty, human life and rational thought, and the economic, legal, political and other aspects conducive to freedom. Al Pacino was born 25 Apr 1940 in East Harlem, New York City, New York. He is a film and stage actor, who portrayed Michael Corleone in The Godfather trilogy.